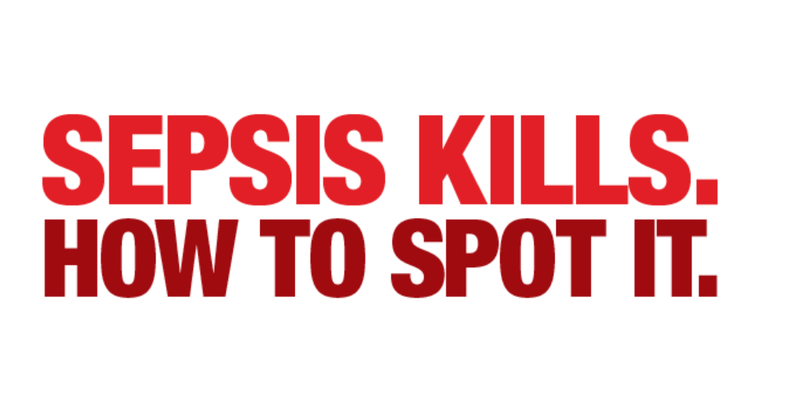 Our main objective and mission is to stop sepsis now. Our volunteers are invaluable in our mission to help #StopSepsisNow. There are many ways you and your company could help! Would you like to get involved and help us #StopSepsisNow? So many of us know someone whose life has been touched by sepsis. Everyone who comes into contact with Sepsis Research certainly does. We all have a personal story to tell – and that’s what we’re all about when you cut through the statistics and medical terminology. We’re about people. Saving more of them. Dr Fiona Elizabeth Agnew was a Falkirk based GP, who lived in Edinburgh with her family and had wanted to be a doctor since she was a wee girl. 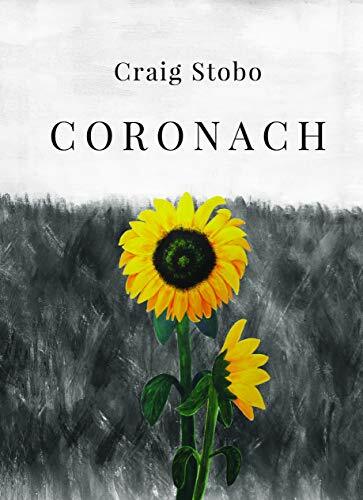 Fiona and her husband Craig Stobo, had their first child together in 2010 and were expecting their second child in late September 2012. Fiona was taken to hospital on the evening of Friday 24th August 2012, after suddenly falling ill. She had been perfectly well until then and had had an antenatal scan the previous day when both she and the baby were well. She was diagnosed as having an infection and subsequently sepsis, which had also attacked her unborn baby. Baby Isla was stillborn at 5.10 am on Saturday 25th August, by which time Fiona was in an unstable and critical condition. For the remainder of the day and into the night the medical staff worked tirelessly to save her life. Sadly they were unsuccessful and Fiona died at 1.50am on Sunday 26th August 2012 from multiple organ failure caused by sepsis. The condition caused a dramatic deterioration in Fiona’s health in just a few hours and without warning; by the time she reached hospital it was effectively too late. Sepsis Research (originally called FEAT – The Fiona Elizabeth Agnew Trust) was founded by her husband Craig in 2013, with the support of six of the couple’s friends, in the memory of the late Dr Fiona Agnew and her daughter Isla. Our mission is simple. To stop sepsis now. And with your help we will stop sepsis. We want to make sure there are accurate statistics about the number of people who have had sepsis, recognising that it is still under-diagnosed, often because of other pre-existing illnesses that people are suffering with. We need to know the full extent of the issue to increase awareness amongst the public, and funding from NHS Research into stopping sepsis. We don’t just want people to survive sepsis. We want to ensure the best quality of life for sepsis survivors. Our hope is that in future, no-one will have to suffer the loss of a loved one to this condition. In the last three years we have used your money to fund £60,000 of sepsis research. One of our most important funding projects is work in Glasgow to better define how many people contract sepsis and what happens to them. Other funding projects include the Defining Sepsis on the Wards study in England and Wales on detecting sepsis in hospitalised patients and projects in Edinburgh, Cardiff and Pakistan looking at improving speed of diagnosis in women and their babies around the time of their birth. We also have a current funding partnership with Professor Kenny Baillie at the University of Edinburgh. Our funding allows for the storage of DNA samples from patients with sepsis. We fund two student led summer projects in sepsis research and funding a specialist coordinator to ensure our global partnerships and collaborations obtain the necessary ethical and institutional approvals. I’ve just read your BBC article and I wanted to thank you for raising awareness about sepsis and wish Craig and Robert all the best for the future.